"The rise of medicine in Egypt can be noted as early as the First Dynasty. Athotis, the second The Edwin Smith papyrus, dating from the 17th century BC, was discovered in 1862 and is attributed to Imhotop. The papyrus, dealing with cranial wounds and fractures, is the world’s oldest known surgical treatise. It provided a description of the brain and noted correlations between cerebral lesions and loss of movement. A case of hemiplegia caused by a compound comminuted cranial fracture was documented. Particular attention was paid to cranial base fractures associated with bleeding from the nose and ears. It was noted that fractures of the cervical spine were associated with limb paralysis, neck rigidity, and conjugate eye deviation. The treatment for hemiplegia was applied to one-half of the belly and not to all of the paralyzed side . In the Ebers papyrus, 12 prescriptions for the treatment of headaches and migraines were presented. Migraine was called “half of the head” and was considered to be a special entity, thus requiring special treatment . Rogers presented two cases of intracranial meningiomas found in ancient Egyptian skulls . In the process of mummification, the brain was drawn from the nostril by using the same approach that is now used for transsphenoidal removal of pituitary adenomas . The doctors in ancient Egypt, who specialized in different forms of treatment, were famous throughout the ancient world. They were taken from the ranks of the clergy and were required to be of good reputation. Evidence of specialized treatment of head injuries, as well as evidence of amputation of limbs has been found. " 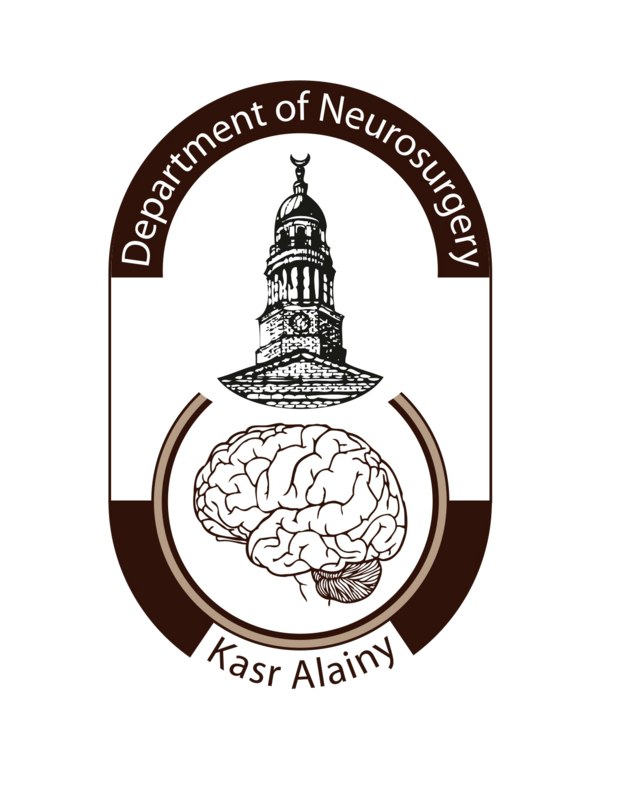 From Neurosurgery in Egypt: past, present, and future-from pyramids to radiosurgery.El Gindi S.
Neurosurgery. 2002 Sep;51(3):789-95; discussion 795-6.